Dr. Pamela Drake received her veterinary degree from the University of Florida. After practicing in Maryland for many years she joined the team at New Frontier AMC in 1999. Dr. Drake embraces the high standards set by the American Animal Hospital Association and strives to deliver excellent care in both medicine and surgery. She has an interest in holistic medicine and has aided many pets with her acupuncture skills. Dr. Drake’s focus is to honor the special relationship that people share with their pets while preserving health and quality of life for each and every animal. Her free time is devoted to adventures with her own pets: three Golden retrievers, two kitties, four horses and four mama cows. Dr. Drake is a member of the local running and cycling communities and has participated in many marathons and triathlons. Dr. Weston is an Arizona native. She attended veterinary school at Washington State University. While in school, she completed several externships in avian medicine, including centers in California, Costa Rica, and Peru. Dr. Weston has enjoyed practicing small animal medicine at New Frontier Animal Medical Center since 2009 and provides care for canine, feline, avian, and reptilian patients. In 2015, Dr. Weston completed her certification in canine rehabilitation through the Canine Rehabilitation Institute. She is excited to offer this special service to our clients. She is also fluent in Spanish. Dr. Weston loves living in Sierra Vista where she can enjoy an active lifestyle. She participates in various canine sports with her dogs and is a member of the local running club. She shares her home with her husband, son, four dogs, three cats and three parrots. Dr. Gudrun grew up in the mountains in Montana. She attended Brown University where she studied visual arts and neuroscience. Between college and vet school, she served as a United States Peace Corps Volunteer and lived in rural Tanzania (Eastern Africa) for two and a half years. She attended vet school at Washington State University. She loves working with animals and has a particular interest in feline medicine. She is a member of the American Association of Feline Practitioners. Dr. Gudrun is also an avid artist and paints both animal portraits and landscapes. Travel is another passion and Dr. Gudrun has spent time in Tanzania, Malawi, and Pakistan. In her free time, she trains regularly in martial arts and yoga. She also enjoys running, climbing and hanging out with her two fabulous and intelligent cats: Fred and Hermione. 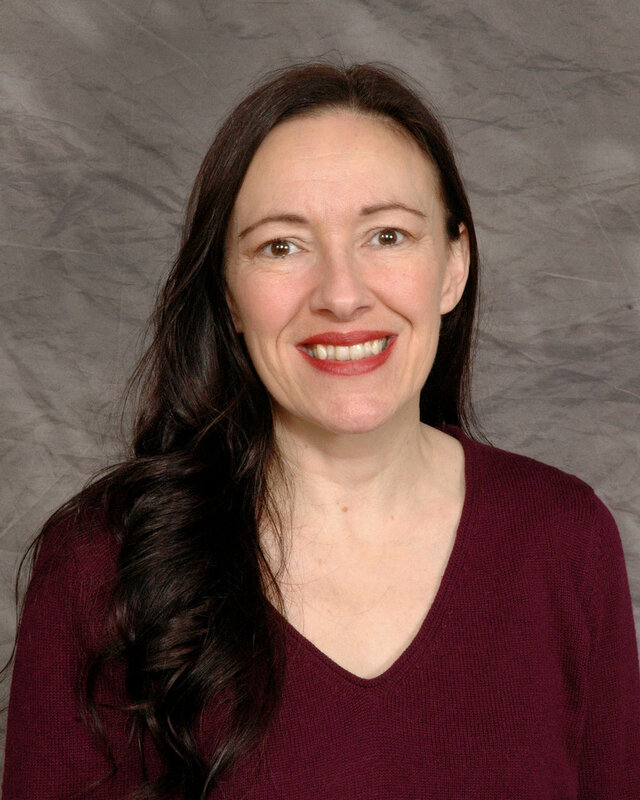 Susan Iosca, DVM was born in New Jersey and grew up on the beaches of North Carolina with a life full of dogs, cats and horses. She went to undergraduate school at New Mexico State University and attended veterinary school at Washington State University. 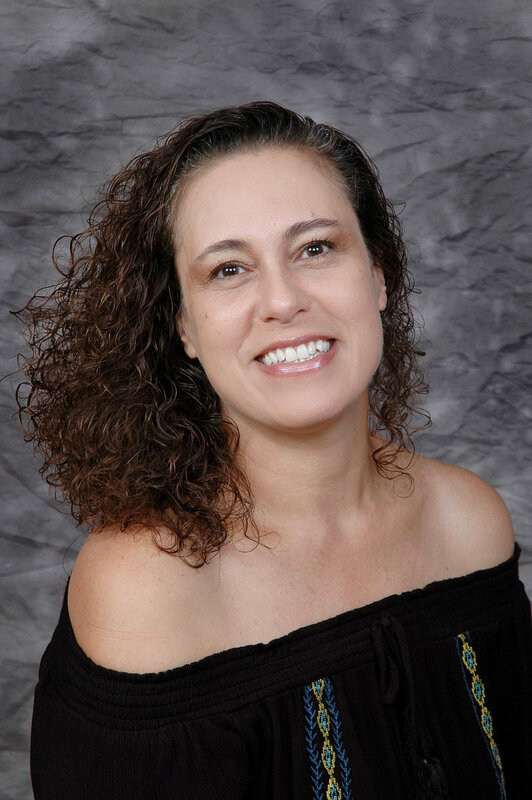 Several years after obtaining her degree Dr. Iosca moved to the Phoenix area to enjoy the desert southwest. During the 27 years that Dr. Iosca has been a veterinarian she has become experienced in emergency medicine, general practice, high volume spay/neuter, shelter medicine and now she works as a relief doctor to provide other veterinarians some time off. Dr. Iosca joined the team at New Frontier Animal Medical Center over 13 years ago and continues the relationship even though she lives 2 hours away. 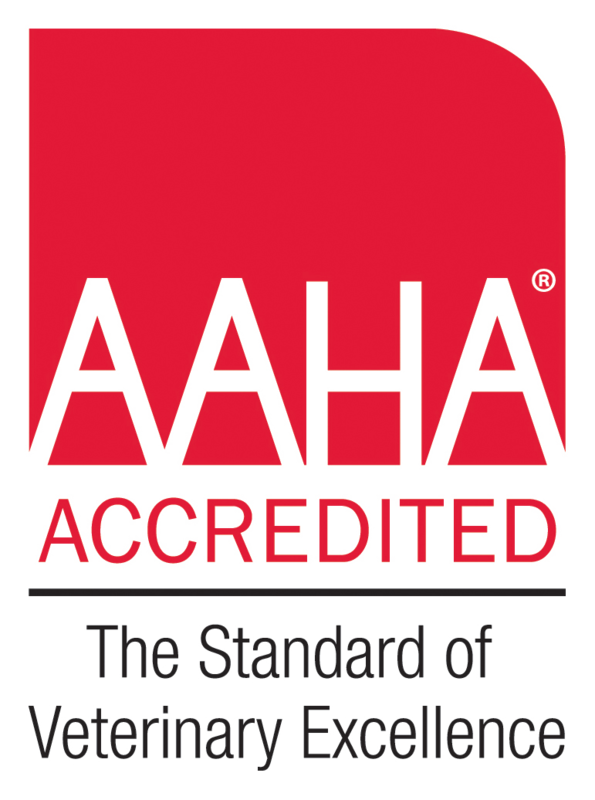 The high-quality medicine, nurturing culture, awesome staff and the great clientele continue to draw her back to this AAHA certified state of the art veterinary hospital. Dr. Iosca, her dog (Opal) and her horses (Zoom & Taxi) all currently live on & help the owner of a large beef cattle ranch located between the Catalina and Galiuro Mountain ranges. Her passion is horses and she enjoys horse camping off the grid with her friends as frequently as possible. Hard work. Detail. Affordable. These are the principals that govern WRB Garden and Design, a family business created by William R. Brown, and inherited by his son Bill Brown. Growing up in a military family on Fort Huachuca, Bill Brown always had an instinct for diligence, making him a stand out figure in the gardening and landscaping industry here in Cochise County. WRB Garden and Design was created by Brown’s Father, Brown Sr., who desired a space to indulge in his military informed habits after retiring in 1980. From there, by word of mouth and continued hard work, the business grew. Eventually, Dr. William J. Prevatt, founder of New Frontier Animal Medical Center, learned of the incredible work being done by Brown Sr., and bridged a connection in business that eventually became a successful friendship. Ever since, WRB Garden and Design has been the exclusive contact in tending to New Frontier Animal Medical Center’s many lawns and landscaping needs. After Brown Sr.’ retirement from landscaping in 1998, his son Bill Brown became the primary owner of the WRB Garden and Design and for 20 years since, has been steadfast in maintaining his fathers work-ethic and commitment to quality. mouth. But this very work ethic is what has kept WRB Gardening and Design a force in the gardening and landscaping business and what keeps clients loyal and apart of the legacy. New Frontier Animal Medical Center is one of those original clients that has become a very special part of the WRB legacy. “Those long term relationships that my dad started are the most special. I get to keep my dads legacy alive.” Family is what started WRB Gardening and Design and with every new client the family grows bigger and stronger. And at New Frontier Animal Medical Center Brown is regarded as apart of the family in return. The quality and dedication to incredible client care are harmonious beliefs between the two companies and together, they work endlessly to provide compassionate, quality and outstanding service.